FREE Event. Saturday 12th November 2016, 2 – 8pm. 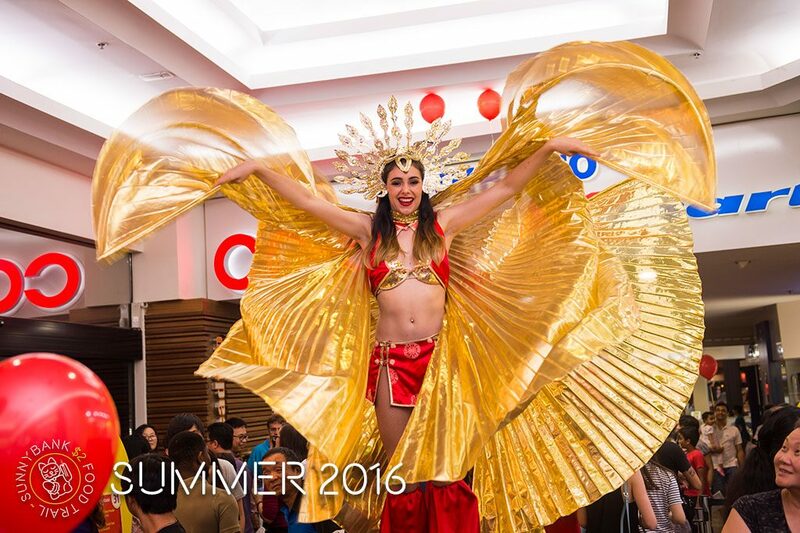 Follow your senses to the annual Summer edition of the Sunnybank $2 Food trail // Bigger and better than ever. 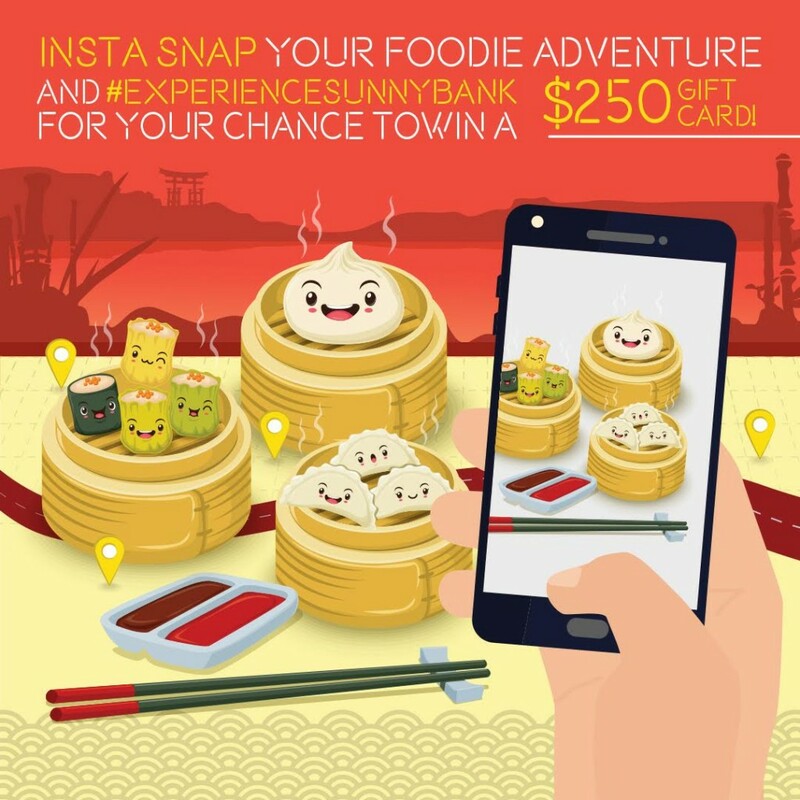 Yum Cha Trail – Experience Sunnybank’s favourite dining style on the go. Authentically Asian Trail – Follow the traditional path with authentic Asian delights. Vegetarian Trail – For our veg friends, you deserve the adventure too. Little Foodies Trail – You don’t have to be an adult to join in the fun. Sweet Tooth Trail – Satisfy your cravings for something sweet. Cool It Down Trail – Keepin’ it cool in the heat of summer. It’s not only the food attracting the masses to this Summer trail, there are also some of Brisbane’s best local musicians serenading the crowds LIVE, stilt walking geisha girls, FREE balloons for the kids and traditional roaming lion dancers to enthral the whole family. INSTA-COMP: Get your favourite foodie filters ready!